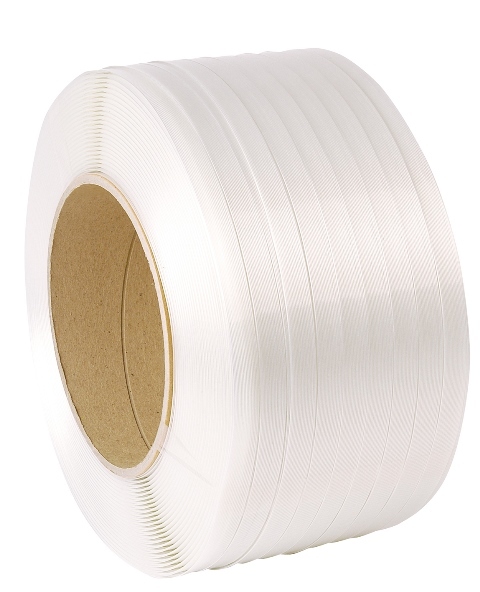 Strapping coils with a very high breaking strain power for pressure points is crucial in the packaging industry. Use them with tools, metal seals or without tools, they offer high efficiency and perfect for strapping most of the pallets. They are available in 1000m coils to 3000m machine coils, with varied dimensions and configurations. 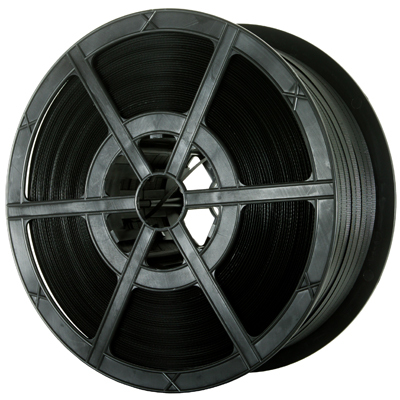 For a 1000m coil of standard polypropylene, it comes with a 12mm hand strapping, and a 310kg brake strain.